Is this the ultimate Maldives adventure? Dave and Lisa Allison are dive guides in the Maldives who have put together the ultimate expedition: and it will last three whole weeks. 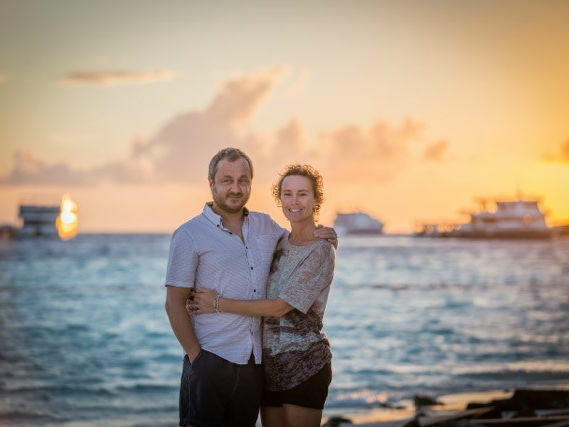 The duo work for Scuba Tours Worldwide in the island paradise, and by leading this epic trip on board MV Sea Spirit will draw on 10 years of Maldives experience. 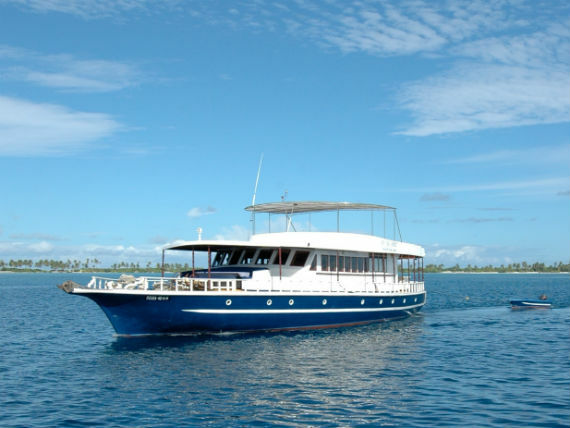 Dave said: “This trip realises a dream for Lisa and I … to dive the Maldives, from top to bottom, in one BIG amazing trip! We’ve made thousands of dives all over this beautiful archipelago and it’s been really exciting planning a route that will take in the very best dive sites. “We can’t wait – it really is going to be the ultimate Maldives experience”. Divers on this trip should prepare for great diversity, both in the type of diving and the underwater life that they can expect to see. The itinerary includes exhilarating channels, shallow reefs, wrecks, and manta cleaning stations where divers sometimes just ‘sit’ and watch the action. Expedition leaders will be seeking out everything from tiny reef fish to massive whalesharks. If you like the sound of this, the adventurers will jet off from the UK on 27th March, returning on 18th April 2017. It will cost £5,495 per person, which includes international flights from the UK and domestic flights in the Maldives. 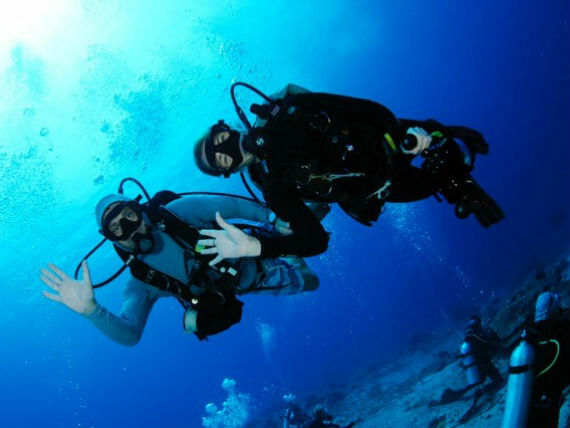 To book your space, contact Scuba Tours Worldwide via www.scubascuba.com/news.